Usually I try a crime program, and I usually get rather addicted. 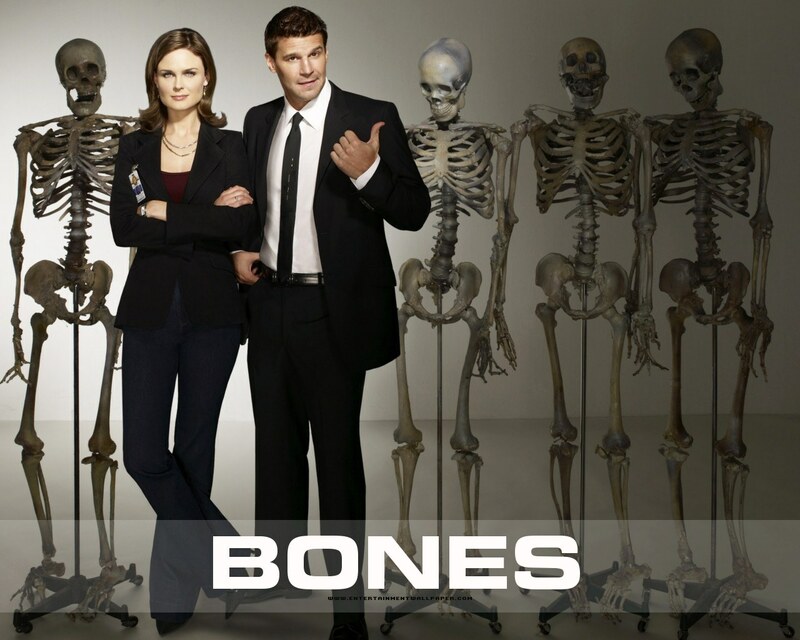 In my second year (spring) I watched the entirety of Bones (I think it was 8 series at the time), I have since watched the rest of the new series. I also read the books when I have the time. Other exam periods I have watched CSI (the original, although I have watched quite a lot of the other series as well), NCIS, Criminal Minds, Rizzoli and Isles and Hustle. But now I have my broken finger I have to say I spend an awful lot of time sat using my lovefilm subscription to watch entire series of new programs. I watched all of Castle which I thoroughly enjoyed, and now I’m half way through Lie to me.